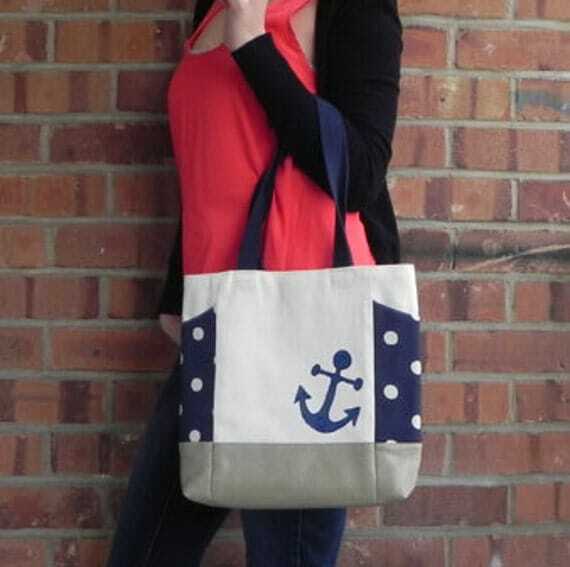 Today, I’m featuring this gorgeous Nautical handbag with hand painted anchor by Love of Buttons. I kind of love everything about this bag. 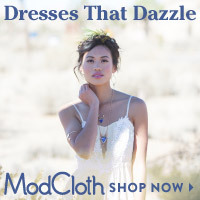 I’m a sucker for polka dots; grey and navy make me swoon; plus, it’s got that handmade touch that I’m hooked on. I grew up near the beaches of Rhode Island and have always loved the nautical theme. With the spring and summer coming up I wanted to do something that reminded me of the great summer I had there growing up. I like to create something that speaks to me but that will speak to others too. I agree that this bag speaks to lots of people! This is definitely one of those bags that will garner compliments everywhere you go. Claire isn’t marketing this as a baby gift, but I see a gift for a mom as a gift for baby. The size of this bag is wonderful for a mom. My purse size at least doubled once I started going places with my little guy. Especially now that he’s a toddler and I don’t necessarily need a diaper bag everywhere I go, but I do still need lots of stuff. 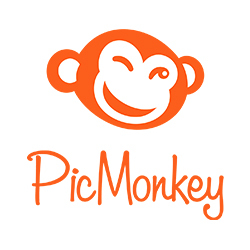 On any normal outing (yes, even to the grocery store), you’ll find my purse stuffed with two trucks, a train, at least three pouches of applesauce, fruit snacks, at least two small board books, a toy phone, and sometimes even wipes and a diaper or two—plus all the normal purse stuff! 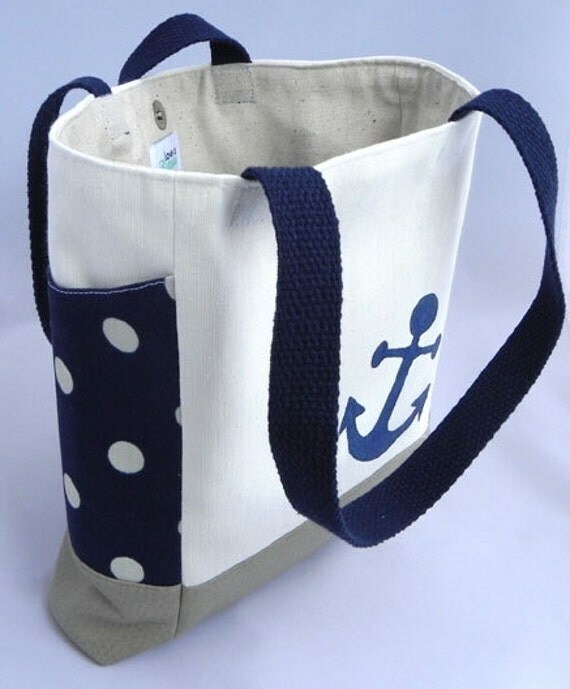 If you like this bag, sail on over to Claire’s Etsy store, Love of Buttons, and check out her other bags. You can also check out Love of Buttons on Facebook, the Love of Buttons blog, Claire on Twitter, and Love of Buttons on Pinterest. Thanks, Claire, for taking the time to (internet) talk with me about your lovely bag! 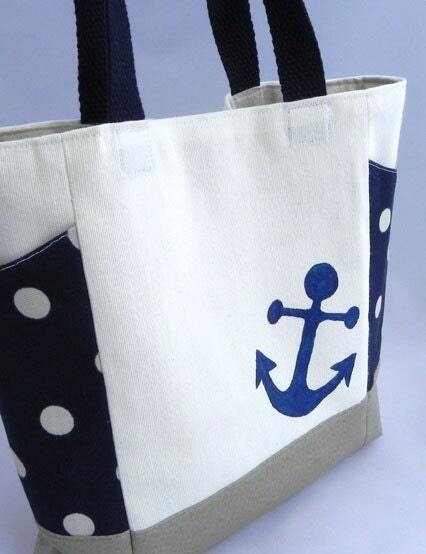 This entry was posted in Features, Gifts and tagged anchor bag, love of buttons, mom nautical bag, mom nautical purse, nautical baby gift, nautical baby gift week, nautical bag, nautical handbag with hand painted anchor, nautical inspired bag, nautical purse, nautical tote bag. Bookmark the permalink. by Love of Buttons | Lace And Yarn <Loved it! 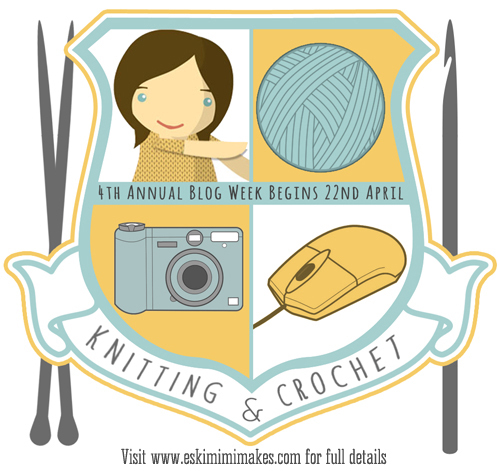 Follow the Lace and Yarn blog!